Check out the 2019 Shops! 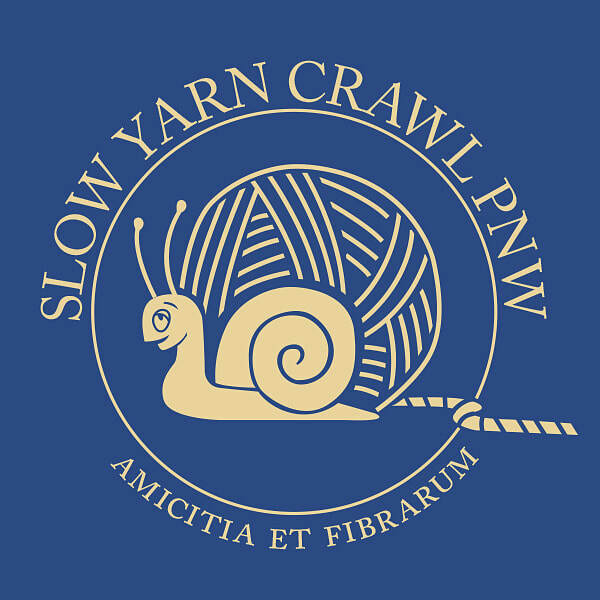 With the slow crawl, you have all summer to explore the participating shops. It's more fun when you can show your love for the crawl. Pick up a souvenir & passport from the Swag Shop and show your pride!